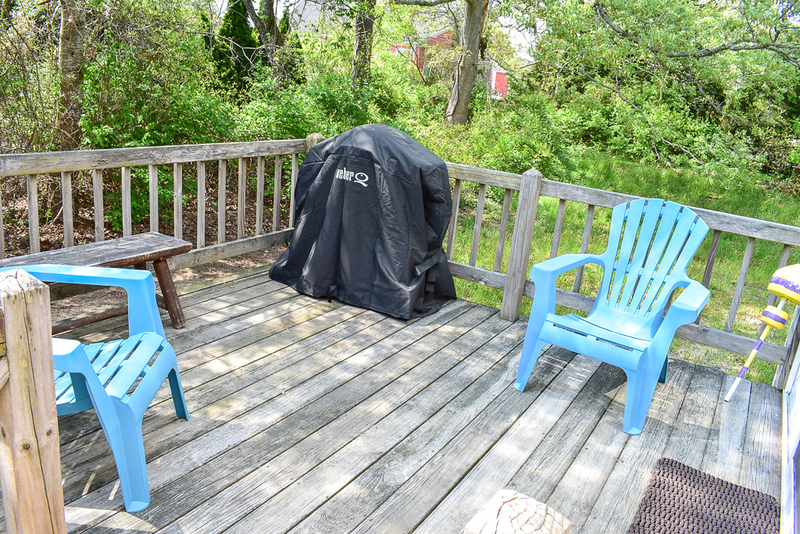 Walk to North side beach from this lovely three bedroom home sleeping 6. 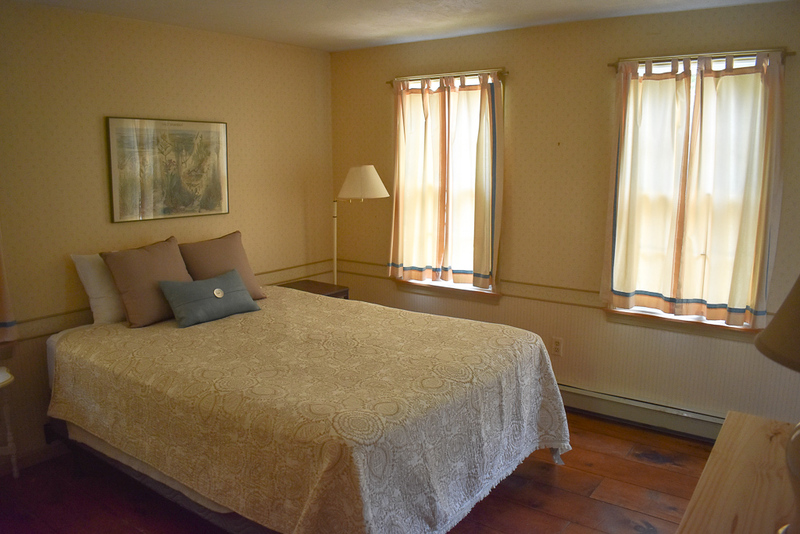 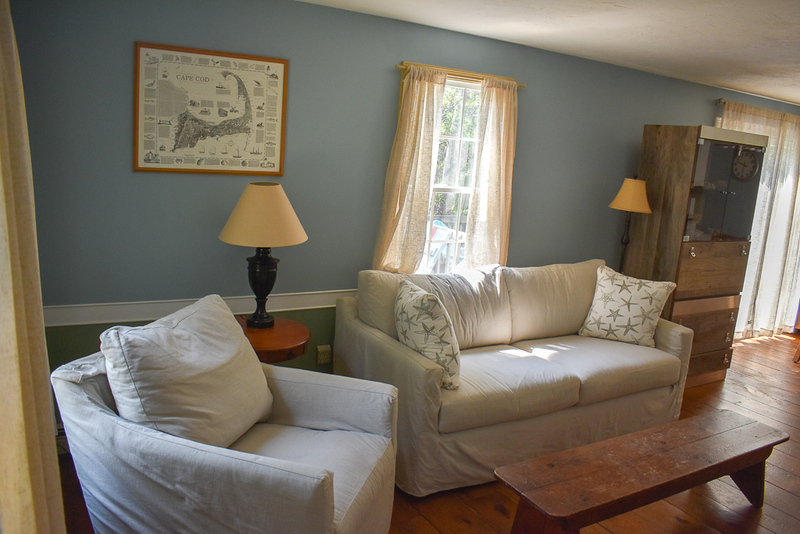 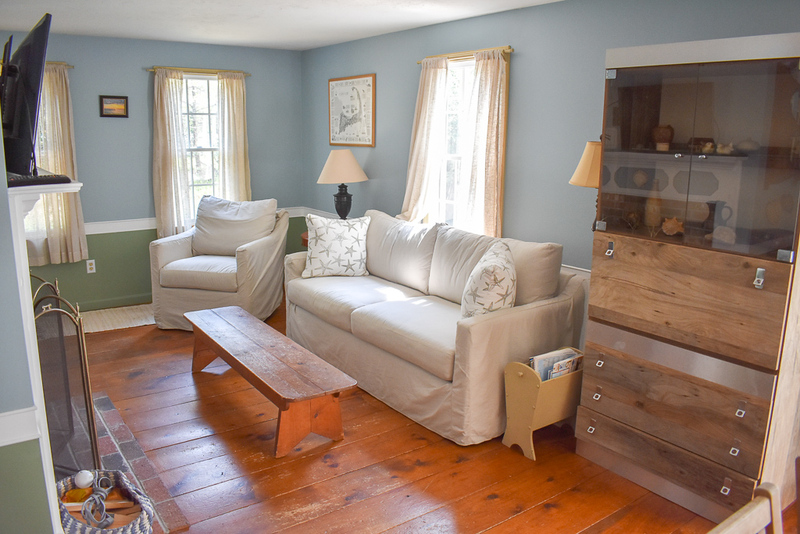 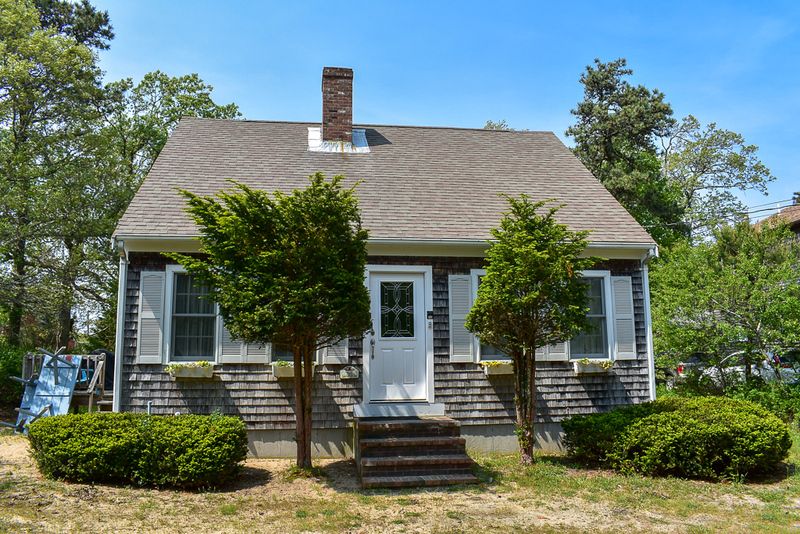 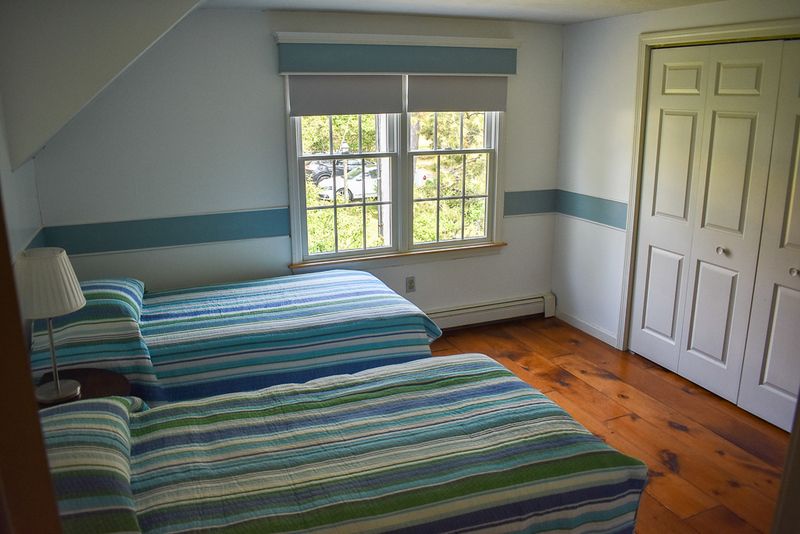 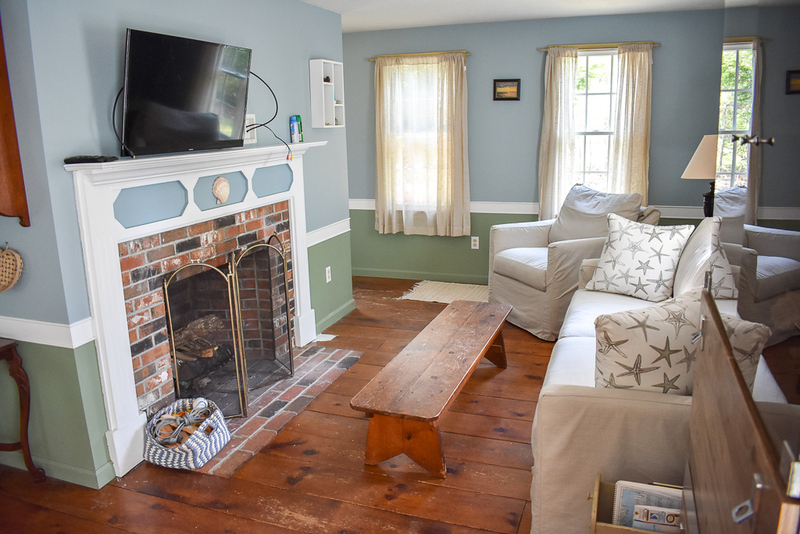 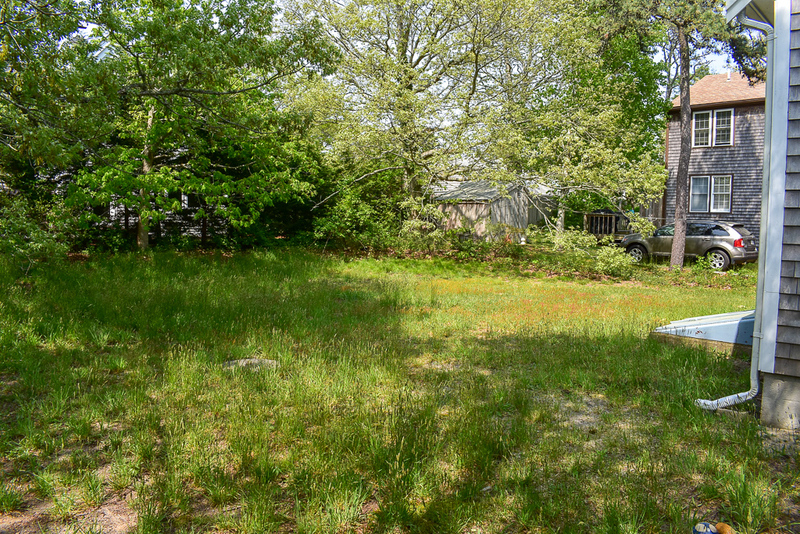 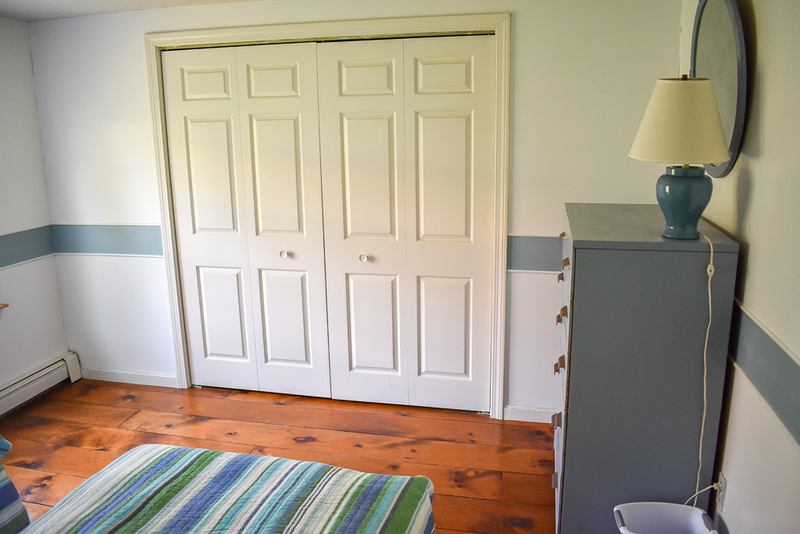 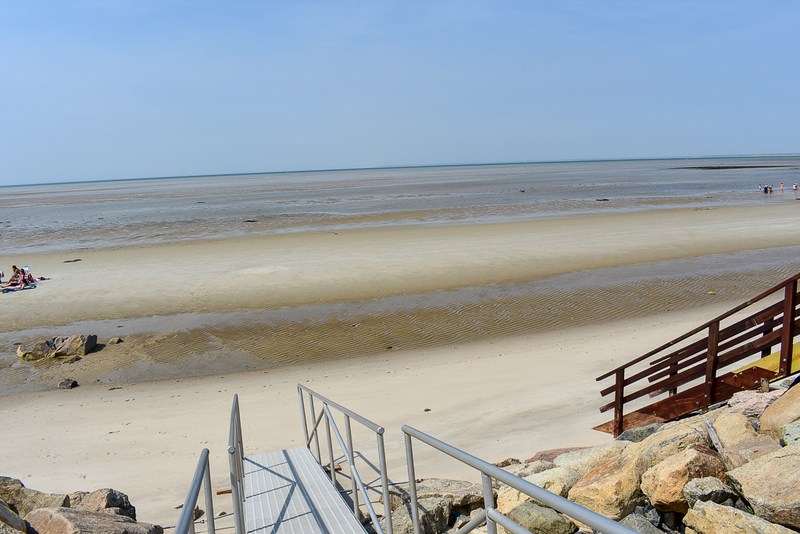 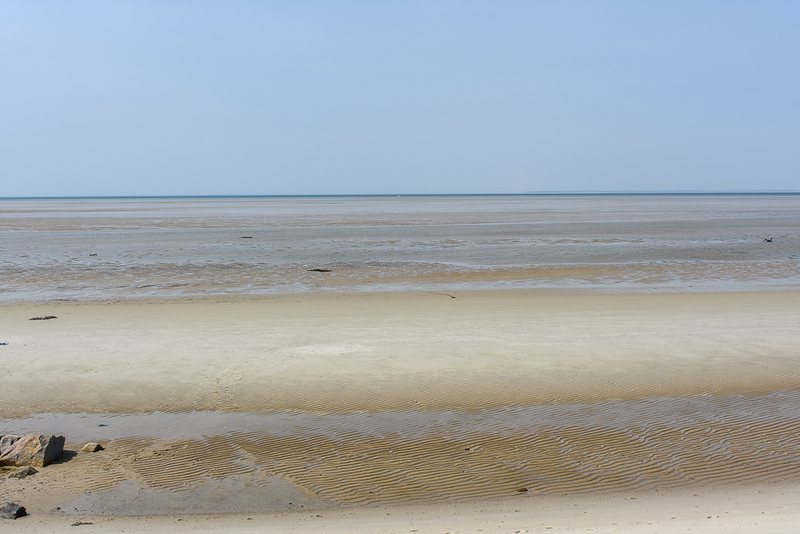 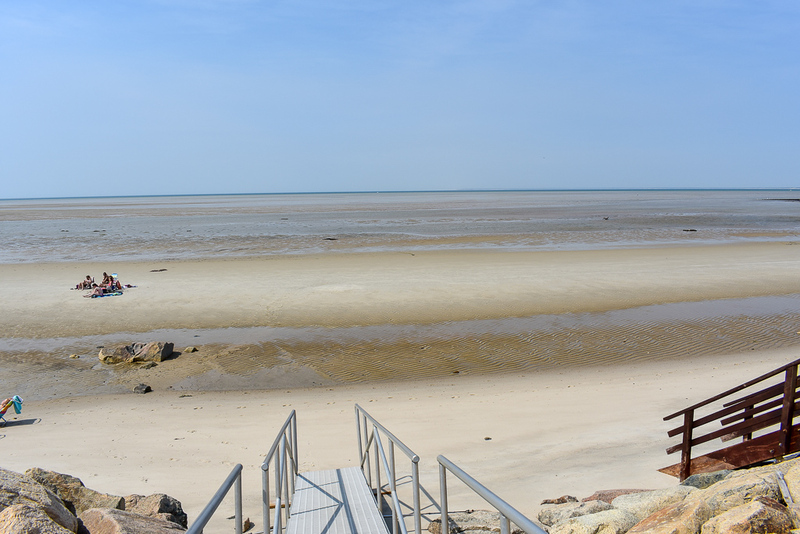 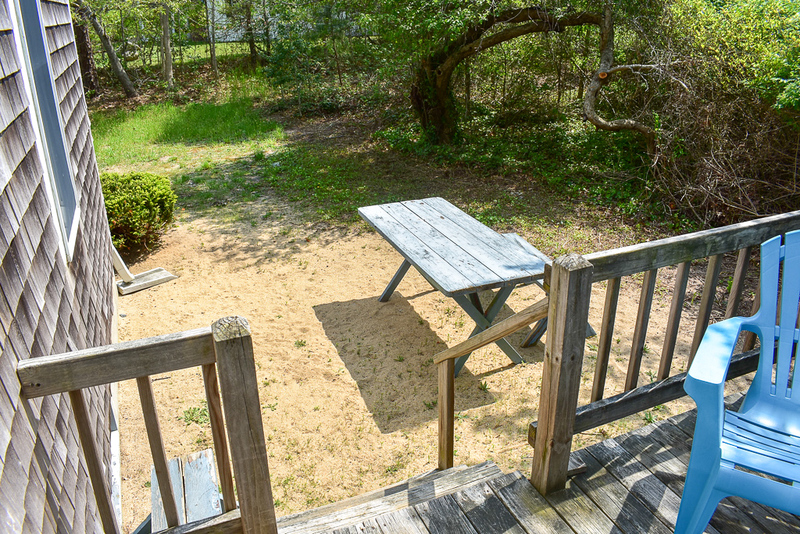 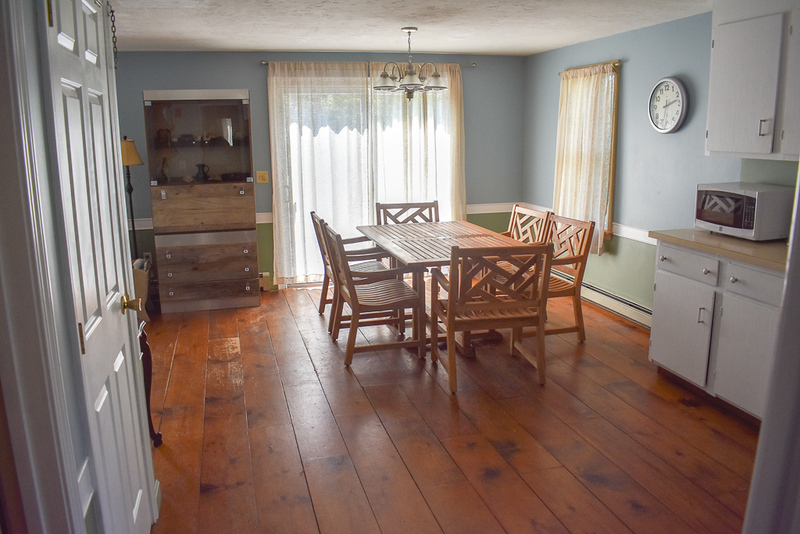 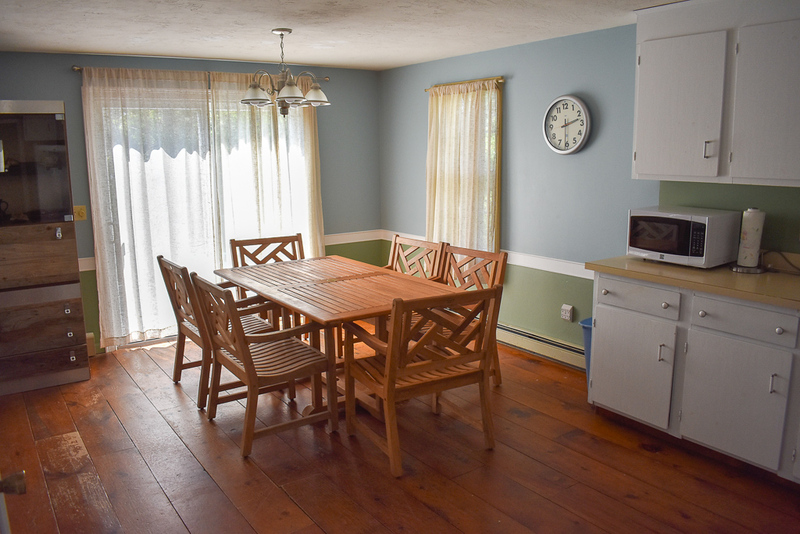 Located at the end of dead end street just .2 miles from resident's only Winslow Landing Beach in Brewster. 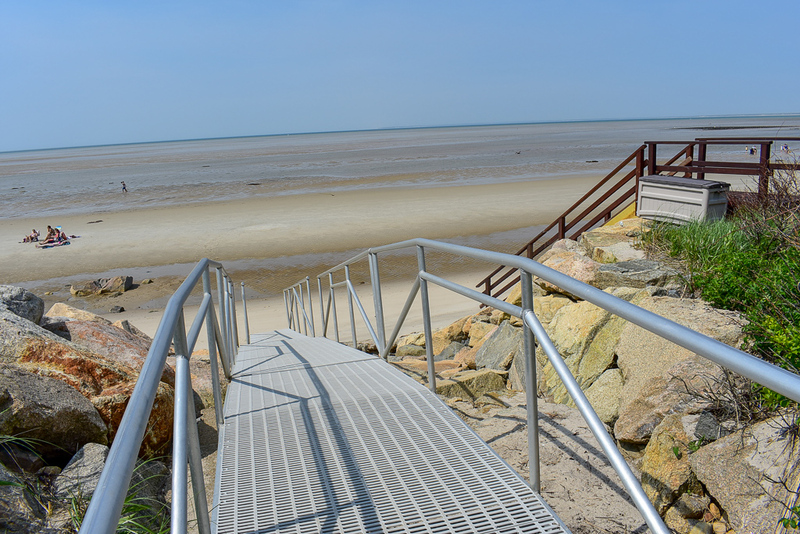 Walk to JT's Seafood, Brewster Pizza House and OKI Japanese Cuisine. 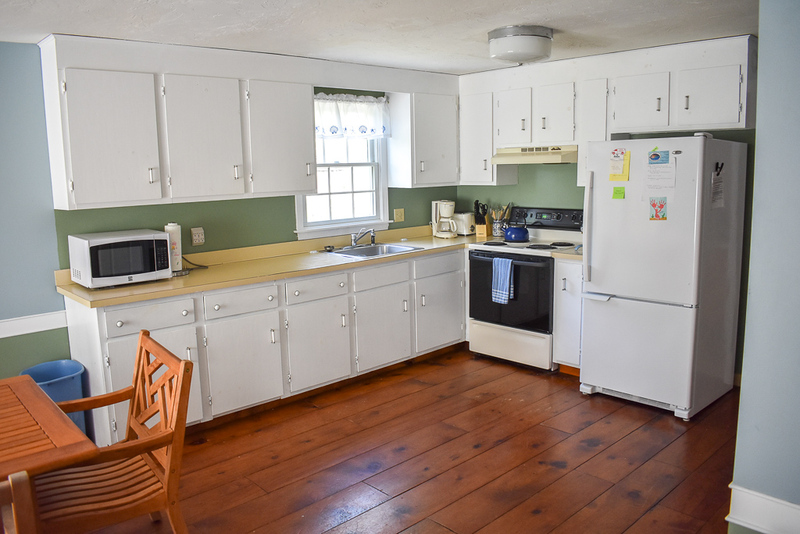 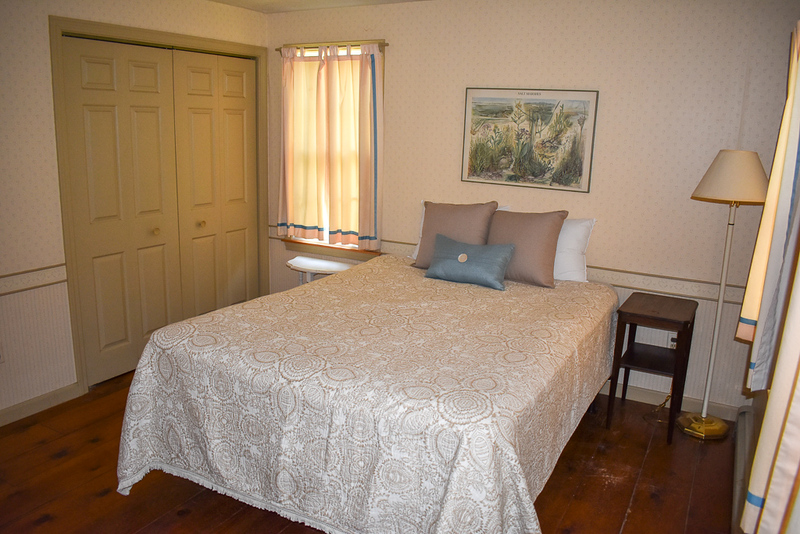 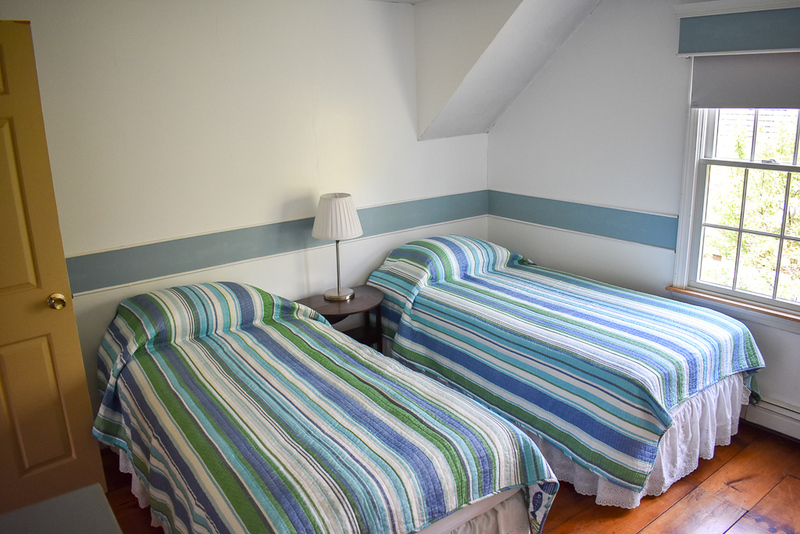 Amenities include window air conditioning in two of the bedrooms, washer/dryer, WiFi, open outdoor shower, and gas grill just to name a few.